The Asus ROG phone and the Razer phone 2 are the latest mobile gaming devices to hit the market and there is reason to be excited. The Asus ROG phone was launched in June 2018. It comes with a 6.00 touchscreen display with a 1080 pixels by 2160 pixels resolution. It has an internal storage of 128GB, a primary camera of 12-megapixels (f/1.8, 1.4-micron) and a secondary camera of 8 megapixels on the rear of the phone. It also carries a front selfie camera of 8 megapixels. The phone is powered by 2.96GHz octa-core (4×2.96GHz + 4×1.7GHz) processor and an 8GB RAM capability. The phone also carries a 4000mAh battery. The Asus Rog Phone is a product of ASUSTeK Computer Inc., known as ASUS, it is a Taiwanese multinational computer hardware and electronics company founded in 1989 in Taiwan. 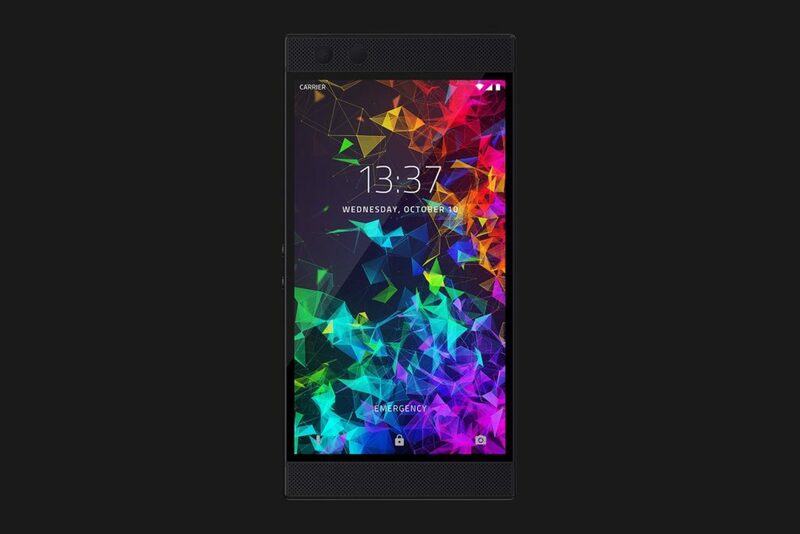 The Razer Phone 2 is the second edition and an improvement of the Razer Phone which was released in 2017. Is comes with more features and a much improved processor, the phone comes with a Qualcomm Snapdragon 845 (2.80 GHz) with Adreno 630 GPU processor and Vapor Chamber Cooling. It has an 8GB system memory and a 64GB internal storage. The phone has a 5.72 inch LCD 1440 x 2560 display operating at up to 120hz. The RAzer phone is produced by Razer Inc, a Singaporean global gaming hardware manufacturing company established in 2005. The phones are available for purchase on Amazon.